← Pixemus.com Ecommerce Templates Collection Opened! 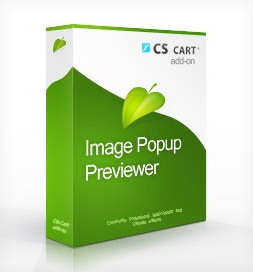 Image Popup Previewer CS-Cart module is released. The module is specially designed for CS-Cart shopping cart software, that allows you to preview a full-size (detailed) image of any products in popup window on all CS-Cart product listings, including sideboxes, hot deals banner, featured product listings and etc. 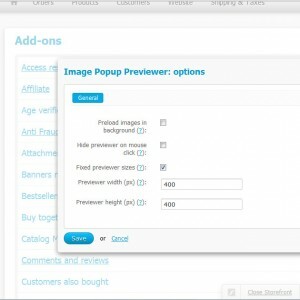 The add-on has the setting parameters (re-sizing feature, popup behavior, images preloading in background and etc.) in the admin section of CS-Cart. 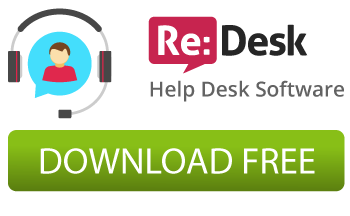 This entry was posted in Releases, CS-Cart Templates, Tips and tricks. Bookmark the permalink.